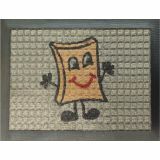 Custom School Logo Entrance Mats show school pride and promote your image all the while keeping the floors clean. Bring together the mat function with your school logo with these custom mats from Tuff Flags. 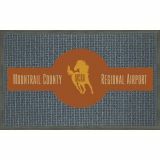 Created from a range of heavy duty materials that can withstand the rough and tumble of daily use these logo floor mats will build your image the right way.Be it indoor mats or outdoor mats, we have the best choice that will literally sweep your guests off their feet! 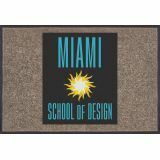 Shop from our complete line of School Logo Entrance Mats right away and avail the best prices, quick shipping and much more! Let’s be frank about it! Your students could be rough on your floors and these School Logo Entrance Mats are the right solutions to keep the entry ways clean and dust free and to show your school spirit to everyone who walks in! Make your cleaning process easy with these heavy duty mats that are designed for high traffic zones.Your entrances are busy throughout the day. These are durable, aesthetically appealing and effective in trapping dirt and dust. 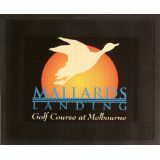 We have everything you can ask for in flooring solutions.Be it the durable and attractive Crown-Tred Printed Scraper Outdoor Mats for your busy entrances or the comfortable Marathon Scraper & Wiper Indoor Mats that bring style and aesthetic beauty to staff rooms, waiting rooms and offices, we have something special for everyone. 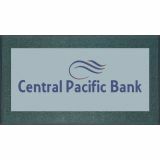 Our commercial grade school logo entrance mats will enhance the look of your entranceway, minimize the debris tracked into your building and above all will show your school pride to your guests.Browse our selection of School Logo Entrance Mats to choose a model that matches your needs. Call us at our toll free number (888) 287-3524 or email us at customercare@tuffflags.com for tips or assistance.